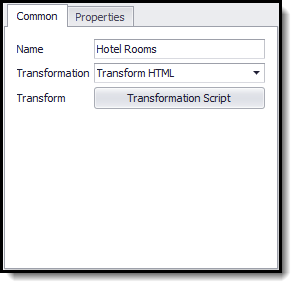 Use the Transform Page command to transform the structure of a web page into a form that will facilitate easier data extraction. The command uses a transformation script to transform existing HTML, or it can insert or replace HTML on a web page. The corresponding web selection for this command is the HTML of the chosen web element that will be transformed. The default transformation for this command is Transform HTML, which denormalizes an HTML table. 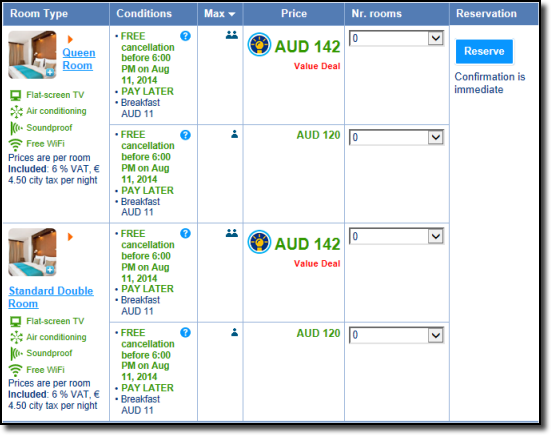 When using the Denormalize HTML Table transformation, the web selection must be an HTML table. The transformation will repeat some table cells and rows to make sure that all rowspan and colspan attributes in the table are set to one. The figure below depicts an HTML table having some cells that span multiple rows. 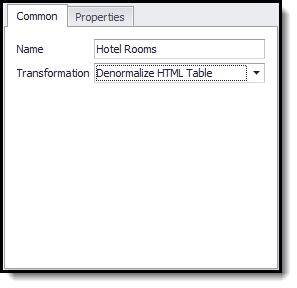 You can use the Denormalize HTML Table transformation to ensure that no cells in the table spans more than one row, which makes it much easier to extract data from the table.